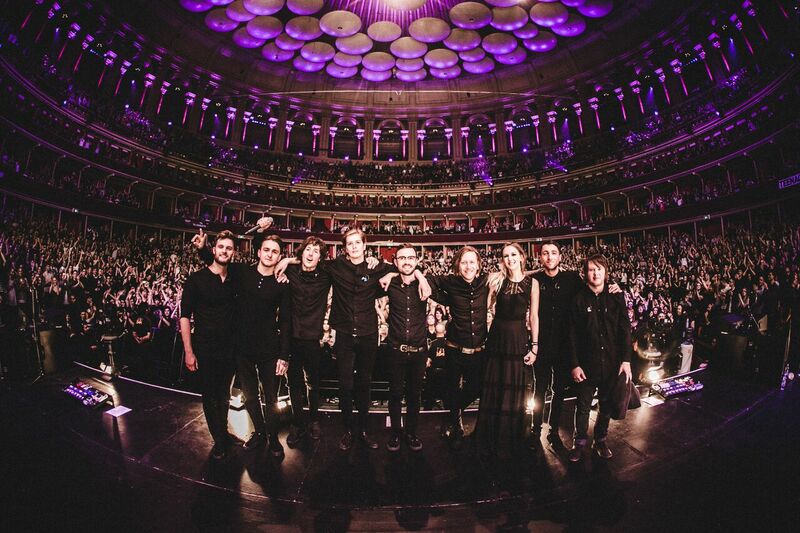 Bring Me The Horizon and Pvris at Royal Albert Hall montrer. . HD Wallpaper and background images in the Bring Me The Horizon club tagged: photo bring me the horizon 2016 royal albert hall concert show. This Bring Me The Horizon photo might contain théâtre, maison, and cinéma.